We are really excited to share this recipe with you because it is one of our FAVORITES! Yellowtail snapper is in our opinion the best tasting, flakiest fish in the sea. This recipe is versatile and can be used on many kinds of fish such as mangrove snapper, mutton snapper, mahi mahi or even cobia! 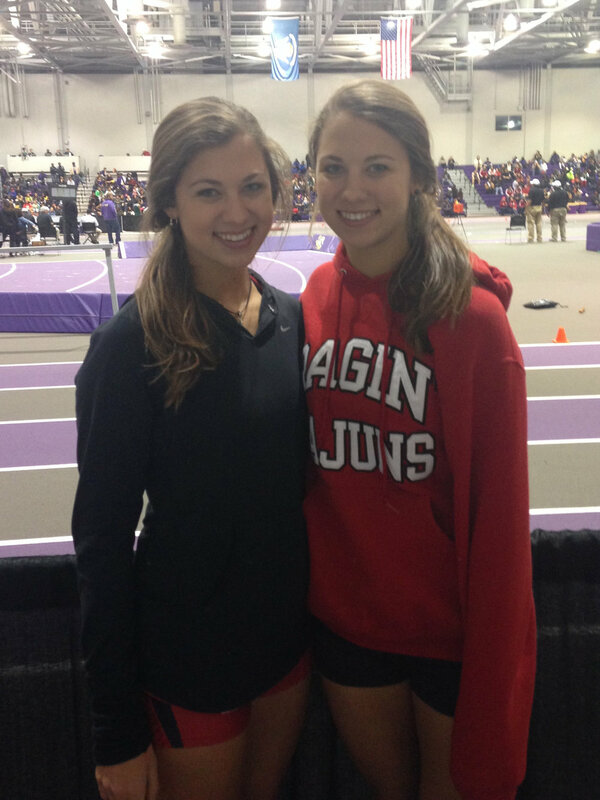 In case you didn’t know my sister and I attended the University of Louisiana for the first two years of college earning full ride track and field scholarships — geaux Ragin Cajuns! It was here we fell in love with Cajun food like jambalaya, crawfish, gumbo, red beans and rice, and of course Meche’s KING CAKE! Now we take any chance we can to cook up delicious Cajun inspired cuisine. 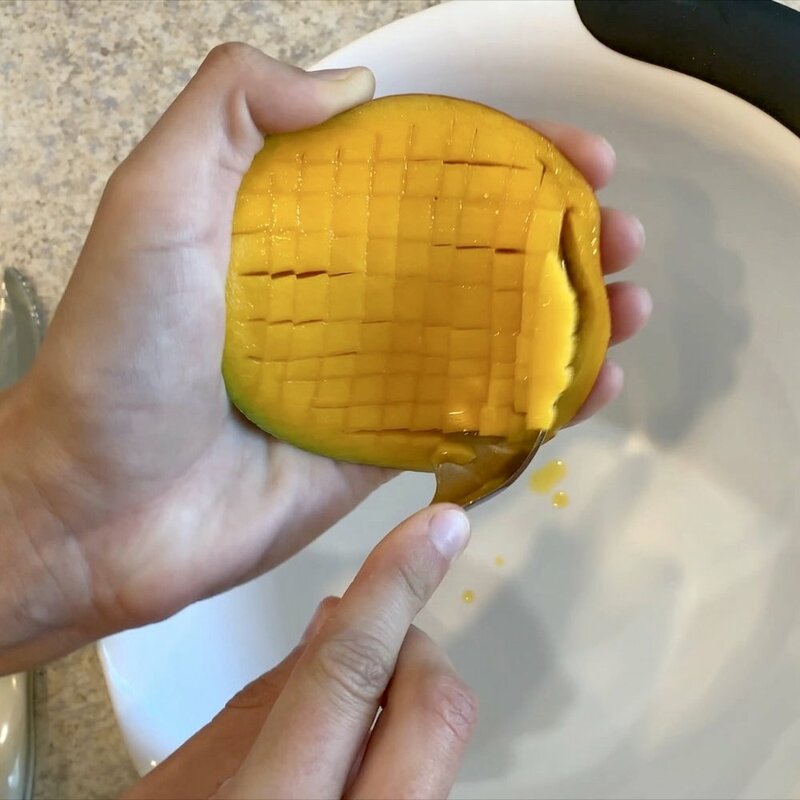 We’ve paired this recipe with a tasty mango salsa for sweetness but also added a kick of heat of jalapeño peppers. If spicy isn’t your thing this recipe can be modified to satisfy everyone’s taste buds (check footnotes for alternate recipe). Without further ado, click here to watch us make this beautiful dish or scroll down for the detailed recipe! If this recipe inspires you to cook some fish for yourself please send us your pictures at galeforcefishing@galeforcefishing.com! Variation: For a milder salsa, use 1/2 jalapeño pepper (avoid using seeds) or skip altogether. Heavily season fish fillets with Cajun seasoning and salt to taste. Create three bowls. Add enough flour to the first bowl to coat fillets. In a second bowl, beat together eggs and milk. In the third bowl, add Panko bread crumbs. Lightly toss each fish fillet in flour, dip into milk mixture, and press into Panko bread crumbs. Heat about 1/8 inch of oil in a pan over medium high heat. Cook for 1 to 2 minutes per side until the fish flake and have browned nicely. Serve fish on colorful plate with a heaping spoonful of mango salsa! Variation: For a milder tasting fish, season fish with salt and pepper and skip the Cajun seasoning!